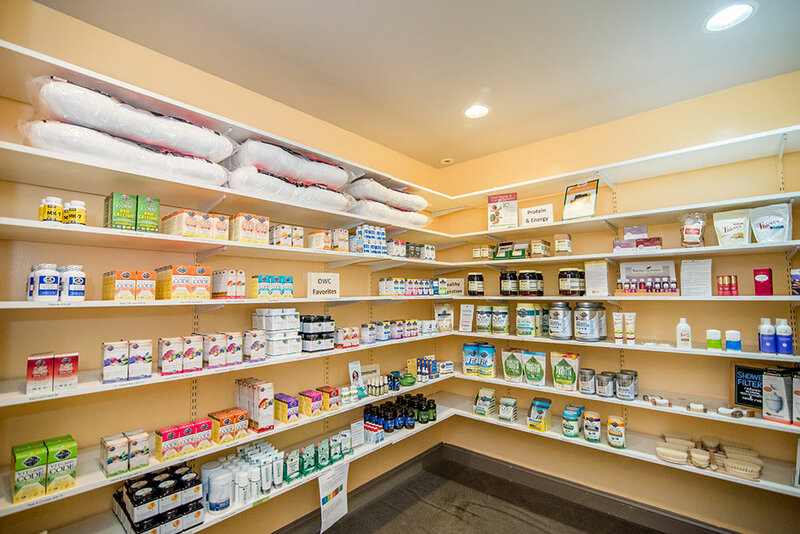 Optimal Wellness Center (OWC) originally opened its doors in 1996 as Optimal Health Chiropractic Clinic, a true comprehensive, holistic care clinic. In July 2002 Dr. Keith purchased the old Yorktown Hotel on Clifton Boulevard in Lakewood, Ohio (next door to Cleveland), just a stone's throw away from the existing clinic. The Yorktown was a beautiful old building, built back in 1904, but had fallen under extreme neglect and needed renovation. 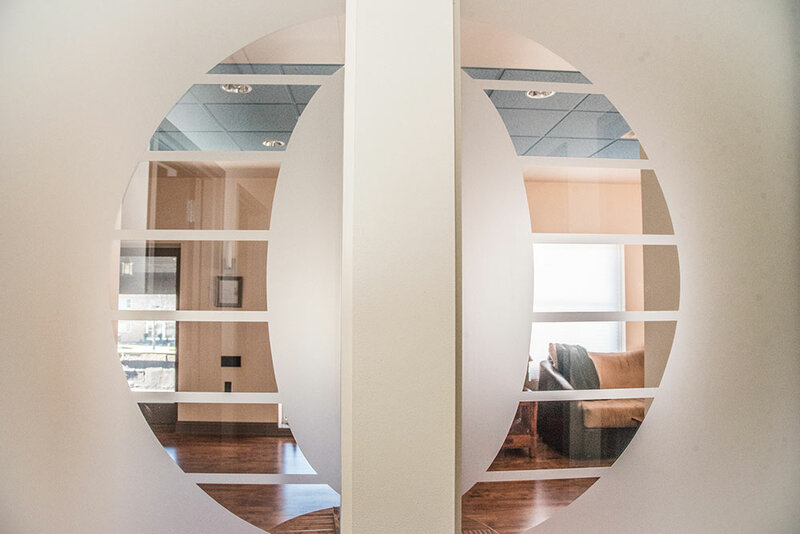 In October 2004, after extensive renovations to the old hotel, Optimal Health Chiropractic Clinic moved to its new home inside Optimal Wellness Center. 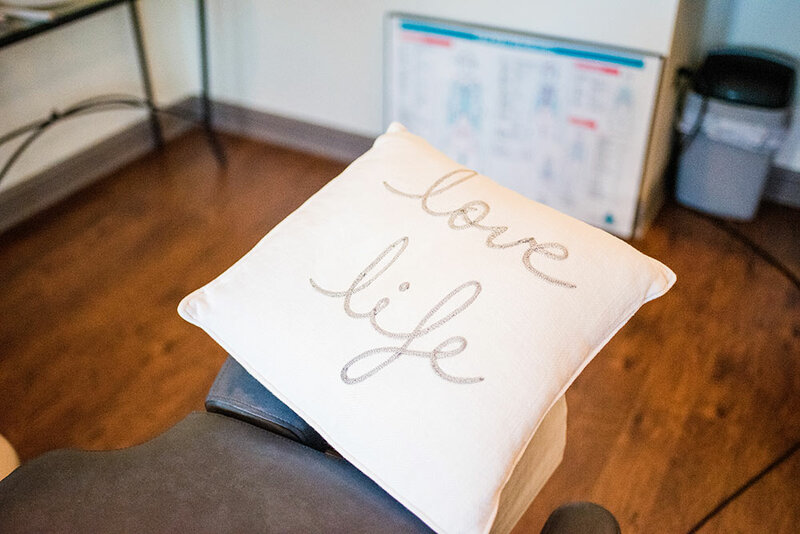 The 10,000 square foot wellness center consists of the original Optimal Health Chiropractic Clinic with expanded services including acupuncture, massage therapy, myofascial release, steam pods with aromatherapy steam room, far infrared sauna, flotation tanks, and counseling. We also offer a space for Dr. Jordan and his fellow physicians to hold seminars and interactive educational events for all of you, your friends and families, as well as many other services. Please take a moment to browse our Services and view our Events page as we add additional services, lectures and seminars. At Optimal Wellness Center we are concerned with the health and well being of the whole person. In a caring environment, we will listen and be attentive to our patients. We emphasize the importance of preventing illness through natural, holistic care. We teach our patients to listen to their bodies enabling them to take responsibility for their health and well being. Holistic Care, read what we're all about!